Since the first time your child took the shot into the toy basketball hoop, you saw the fire spark in their eyes. Over the years, your game turned to sport and play turned into passion. We understand; we’ve been there — it’s how we got our start in the game. Your Virginia Sport Court Dealer! "The bitterness of poor quality remains long after the sweetness of low price is gone!" We are your certified Sport Court Court Builder in Virginia, so contact us today for a friendly, hassle-free estimate. Our goal is to bring your family and friends together to create memories. If you want to play up to 15 sports in your own backyard, a game court from Sport Court of Virginia gives you just that. Take the opportunity to be creative. 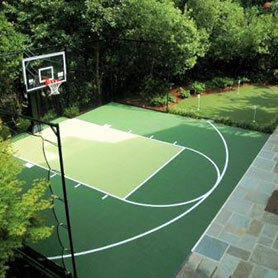 Sport Court of Virginia has made a commitment to one of a kind customer service that comes with our CourtBuilders. Create the space that your community requires — a place for friendships to be born and talents to develop. 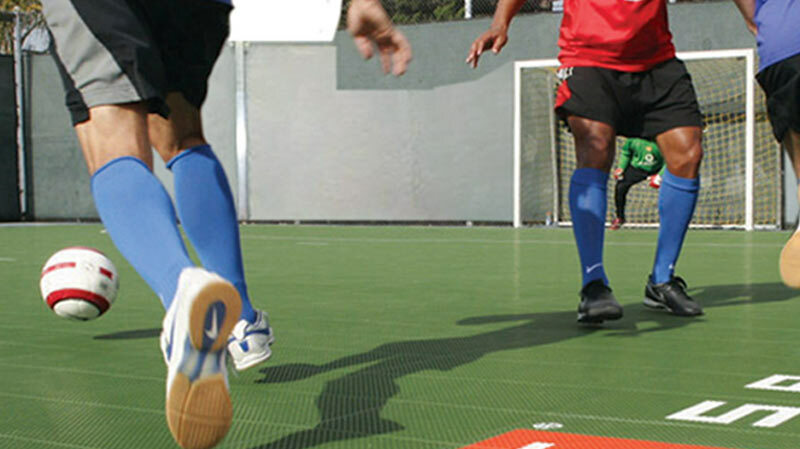 "Sport Court of Washington, DC delivered a great product. 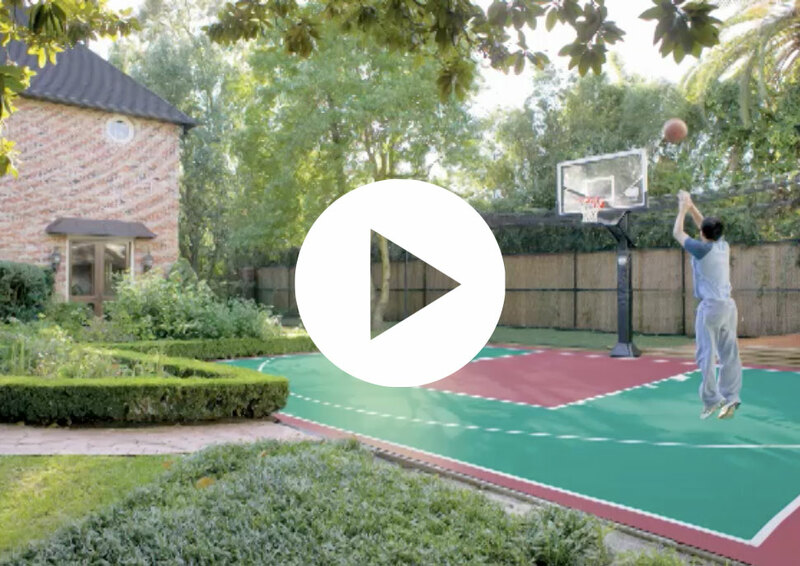 Our court is the envy of the neighborhood! Go a head and get the court from Sport Court of Washington, DC. Your children will LOVE it. Their professionalism, knowledge, work quality and variety of courts is fantastic. You won't be disappointed!" The World’s Largest CourtBuilder Manufactures Our Products. 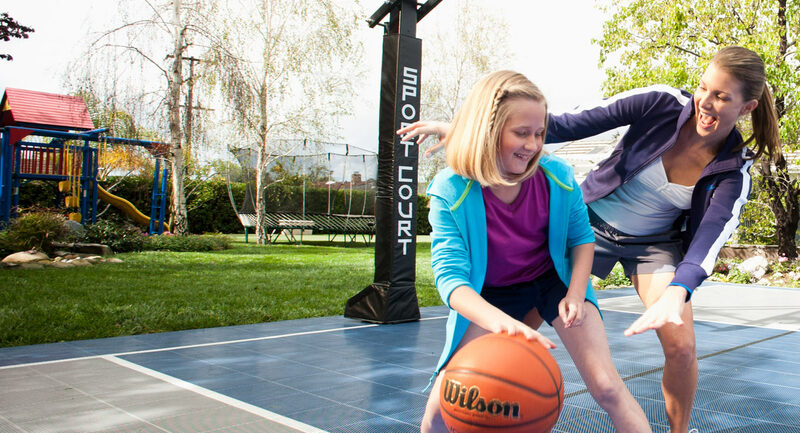 Take a look at our product page to explore everything that Sport Court offers as far as quality, performance and safety. We at Sport Court are all about teamwork, right down to our partnerships. Whether it’s the pros or simply our next generation of champions, we support and partner with community organizations to bring sports to life for your community. We are happy to be the official sport flooring of some of Virginia’s best sports teams. 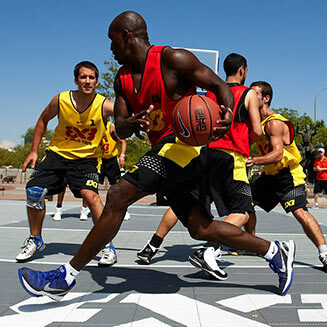 Visit your local Sport Court Site by selecting the part of the state you live in. © Sport Court of Virginia. All Rights Reserved.